Pedialyte For Babies - Is It Safe For Babies With Diarrhea? 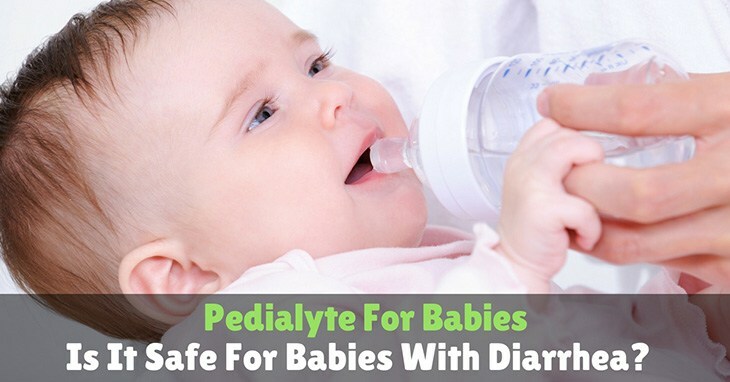 →Pedialyte For Babies – Is It Safe For Babies With Diarrhea? When Can I Give Pedialyte ﻿T﻿o My Baby? How ﻿T﻿o Give Pedialyte ﻿F﻿or Babies? 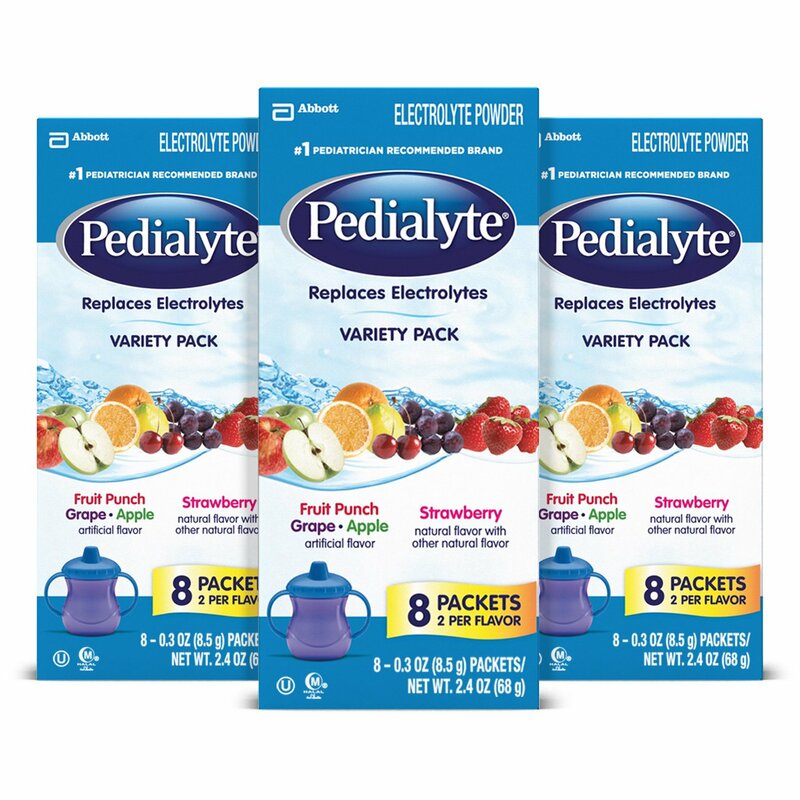 Pedialyte is a medical-grade hydration solution formulated with the optimal balance of electrolytes, water and sugar needed to help replenish important minerals, nutrients, and fluids when a child has diarrhea with or without vomiting. This will not stop your baby from being sick and you need to try other methods to alleviate the symptoms. Pedialyte for babies will prevent the loss of fluids caused by diarrhea and vomiting. When an infant has diarrhea or vomits a few times, they are at risk for dehydration. It is easy for their body to lose a lot of water in a short period. Plain water does not provide the baby the electrolytes and nutrients she needs. Sports beverages like Gatorade are not suitable for young children and they contain high levels of sugar that can make the condition worse. Babies who are formula fed should also not drink milk products as soy or dairy are more difficult to digest than human milk. Dehydration is a serious problem, especially for infants. When we are dehydrated, our bodies become imbalanced. It occurs when you lose more fluid than you consume and the body does not have enough water and other essential fluids to perform its normal functions. Anyone may experience dehydration, but this is more dangerous for babies and older adults. If your child is suffering from diarrhea, it is very important to keep him well hydrated. Their small bodes have small water and fluid reserves, making it easy for them to lose electrolytes and water the body needs to work properly. If your child has the symptoms of dehydration, you should see a doctor for advice. When Can I Give Pedialyte To My Baby? When your baby has diarrhea, you may be tempted to provide Gatorade. However, it contains more sugar than Pedialyte. While plain water does not have sugar, it also does not provide the electrolytes needed by the body. Many doctors and parents advocate giving Pedialyte for babies who are suffering from diarrhea and vomiting. Doctors also recommend that formula fed babies should eliminate milk products in their diet for at least 24 hours and provide Pedialyte to replenish the lost nutrients. Pedialyte contains electrolytes that need to be replenished, but the formula is still not as good as the mother’s breast milk. 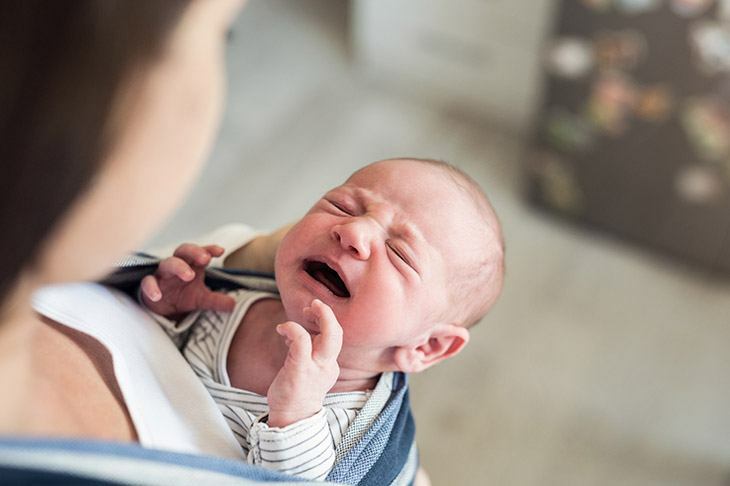 If your baby acquires an intestinal virus, it is also important to continue nursing more often and for short periods of time. Electrolytes are nutrients and minerals found in our blood and other fluids. The balance of electrolytes is important for the normal function of vital organs and cells. Let us take a look at Pedialyte’s mineral content. The uses of Pedialyte are not limited to replenishing water and fluids caused by diarrhea and vomiting. Babies can lose electrolytes and fluids through perspiration. You can also give your baby Pedialyte during hot weather instead of water. If you are planning to have family trips, pack some Pedialyte for your child. Pedialyte can also be consumed by older children and adults. Unlike Gatorade, it does not contain high levels of sugar but the electrolytes in Pedialyte are beneficial to the body. How To Give Pedialyte For Babies? Before giving your baby Pedialyte, it is recommended to consult a doctor first. If your baby develops any symptoms of dehydration, you should call a doctor for proper diagnosis and advice. Pedialyte is available in powdered form, liquid form, and freezer pops. The powdered form should be mixed with water until completely dissolved. This is not intended for children under 1 year old. The liquid form should not be diluted or mixed with water. Simply shake the bottle before consumption. You can also buy it in different flavors. Freezer pops are useful during hot weather to prevent dehydration. For babies under 1 year of age, it is important to consult with the child’s doctor to determine the proper dosages. Some doctors recommend one to two tablespoons every fifteen to twenty minutes for children six to one year old. The maximum dosage for children under 6 months old is one tablespoon every twenty minutes. Do not mix Pedialyte with other drinks as it will reduce the power of the ingredients. Small and frequent feedings can keep your breastfed baby hydrated. After consulting their pediatrician, you can also give your baby Pedialyte. Make sure that breast milk is the main source of nutrition. Breast milk contains antibodies that can combat harmful microorganisms in the body. Pedialyte for babies is a great way to replenish the electrolytes loss when your child has diarrhea or vomiting. While it is safe to give to babies, it is important to consult the pediatrician before giving it to children under one year of age. Keep in mind that Pedialyte will not stop the baby from vomiting or have diarrhea. It only ensures that your child does not become dehydrated.